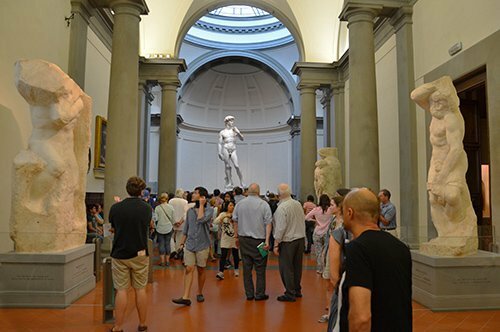 Visit with an expert guide the Uffizi Gallery. 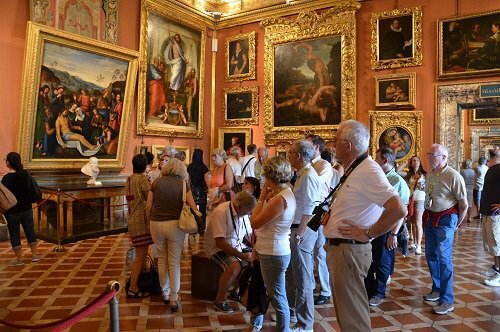 Discover the masterpieces of great artists thanks to the guide´s explanation. 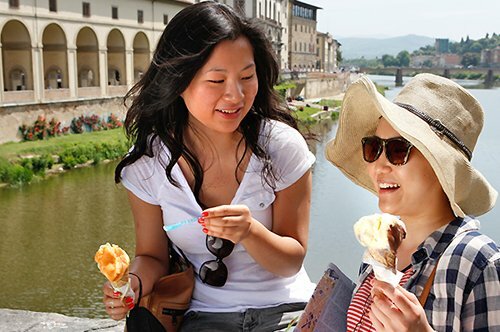 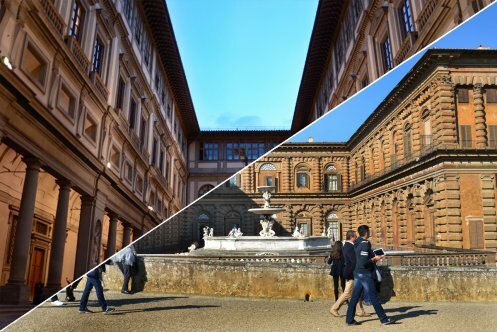 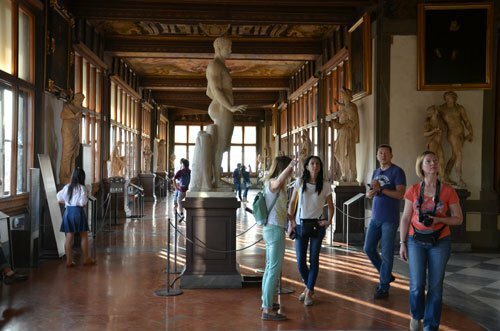 After the tour, you can stay inside the Uffizi Gallery for as long as you wish. 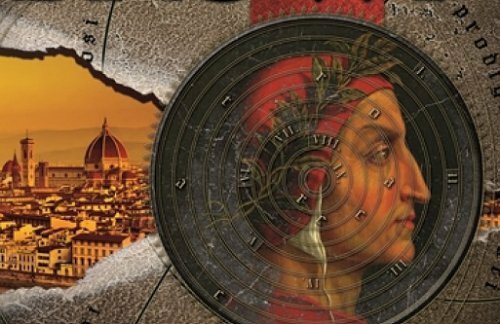 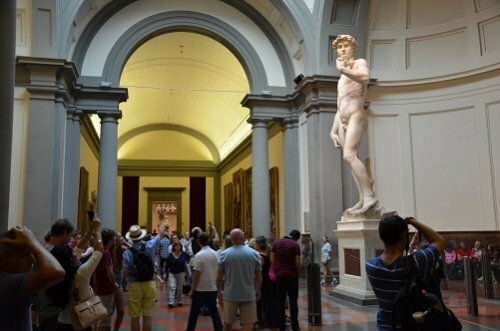 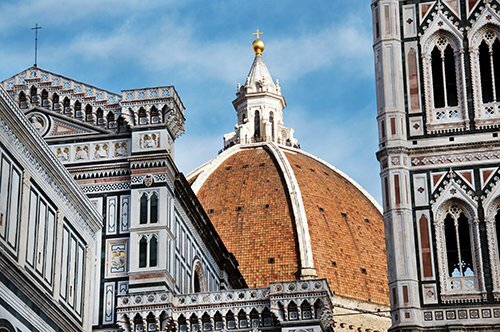 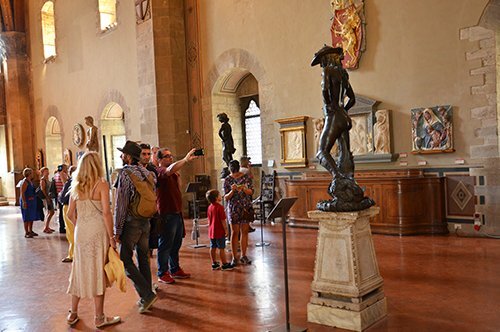 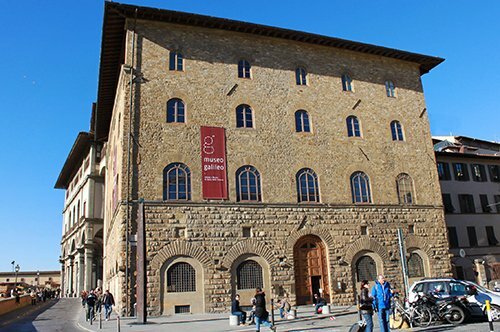 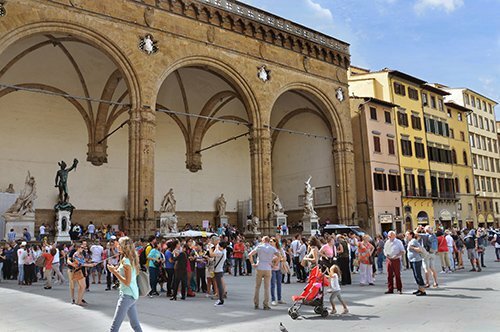 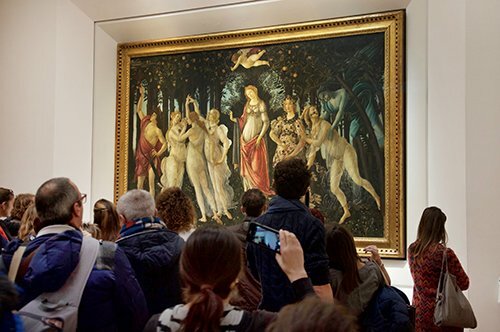 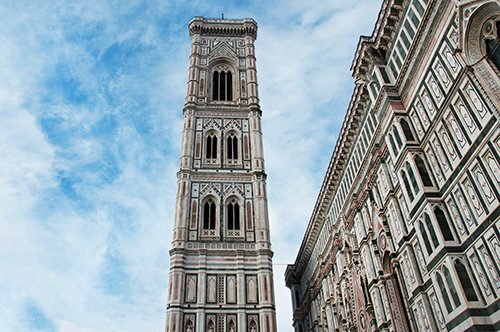 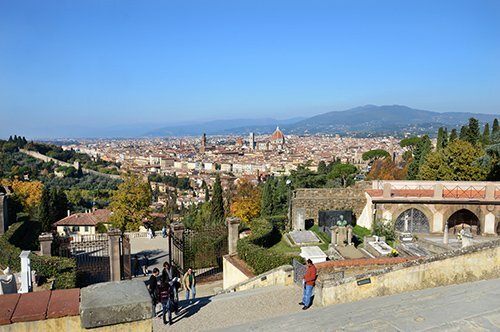 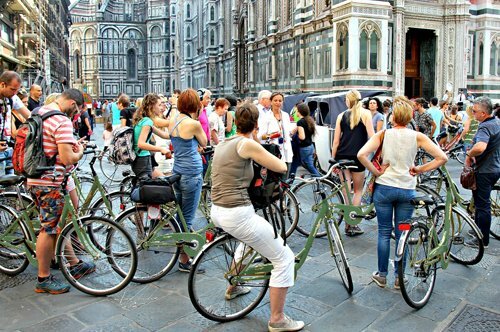 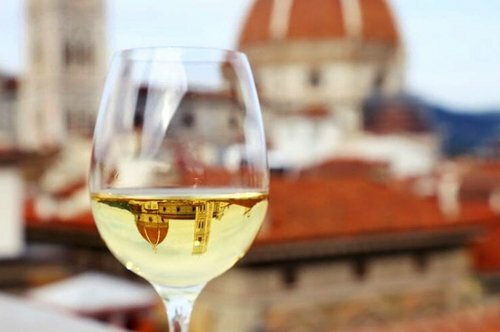 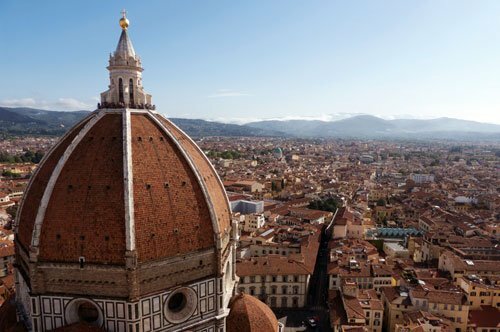 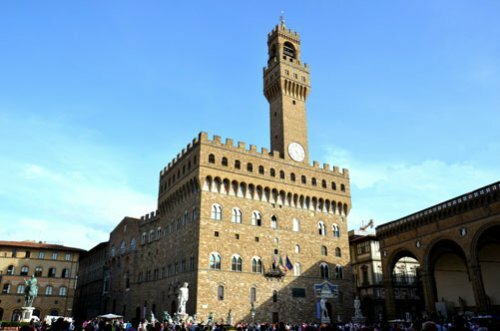 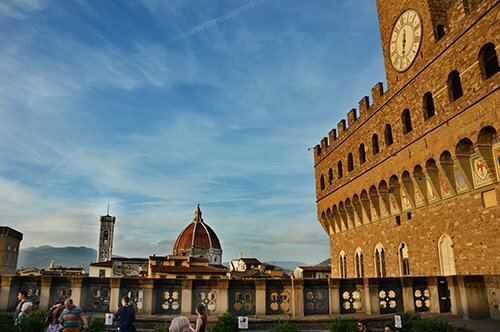 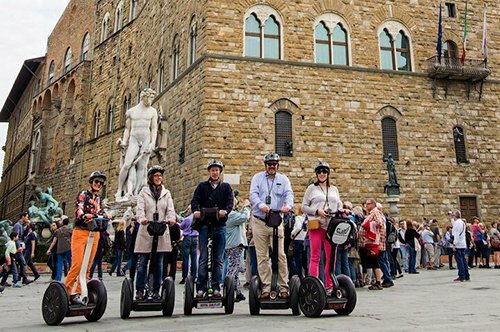 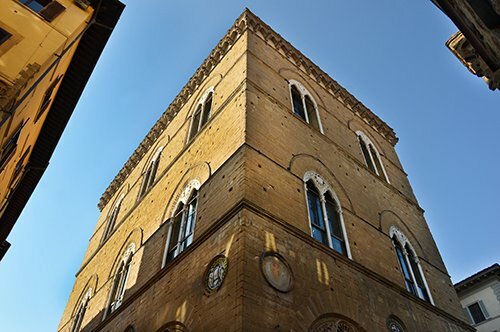 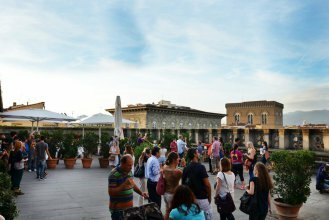 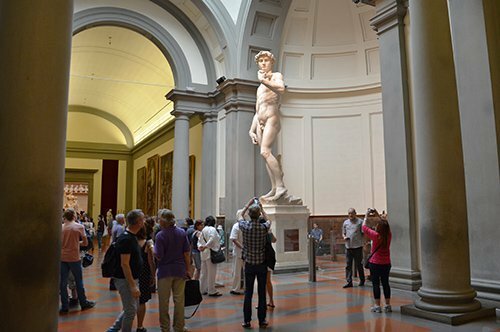 Take advantage of the reserved entrance to avoid the long queues and visit the most famous museum in Florence following the explanations of the guide. 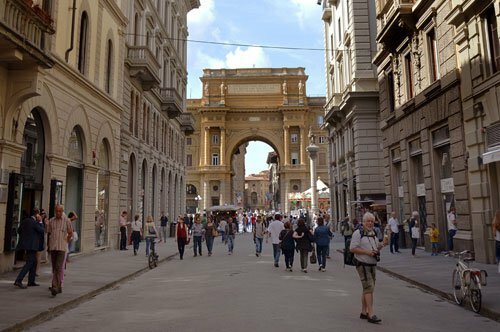 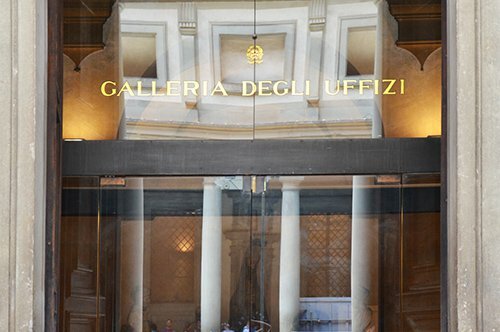 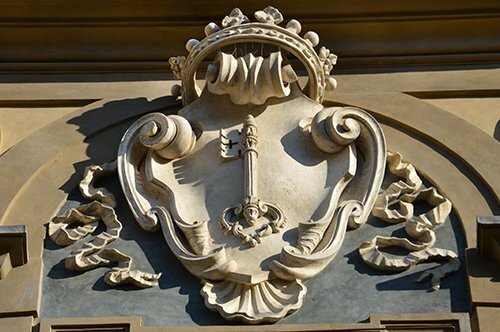 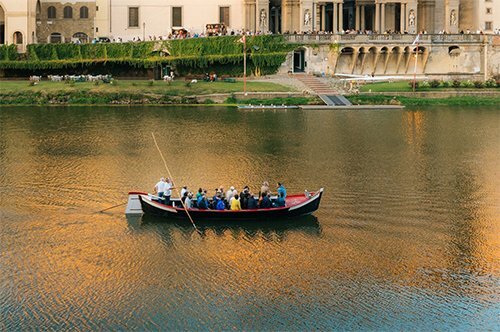 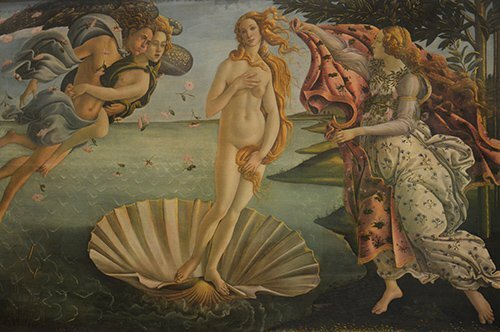 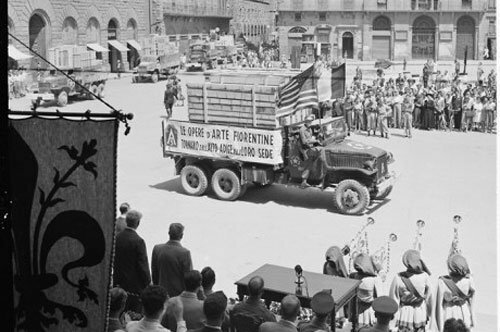 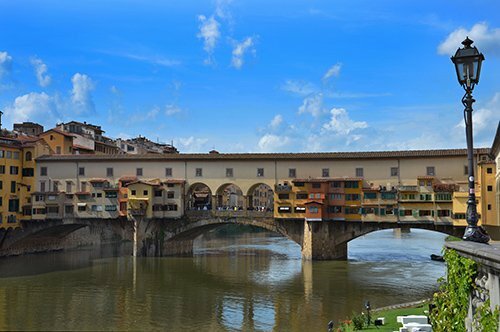 Discover the treasures that the Uffizi Gallery encloses! 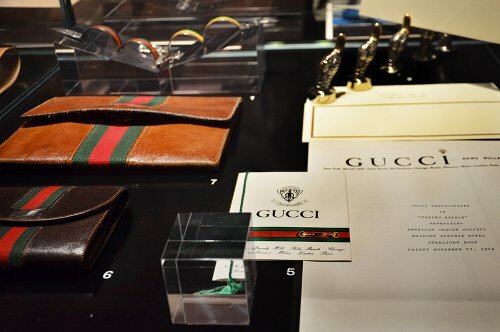 The meeting point will be written on the voucher, please arrive 15 minutes before the booked time.